Pay ¥10 now, and save ¥100! 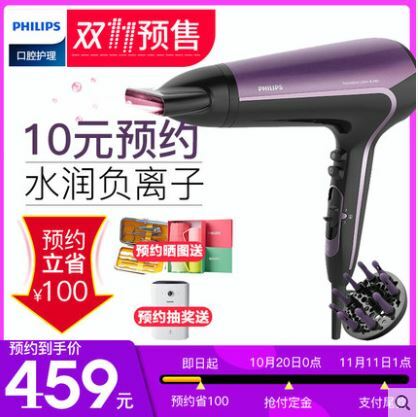 Philips Advanced Dry Care Hairdryer which will retail for ¥559 on 11.11, is now available for pre-order on Tmall at only ¥459. Simply pay ¥10 by 19th October, and another ¥100 deposit from 20th October to 10th November, and finally the balance ¥349 on 11th November. Click here to access the pre-order. 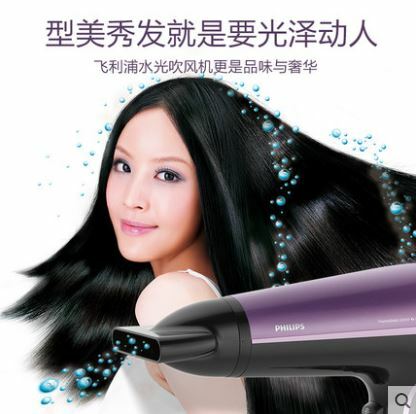 We can help you ship your purchases back, from our China warehouse – all in ONE package!